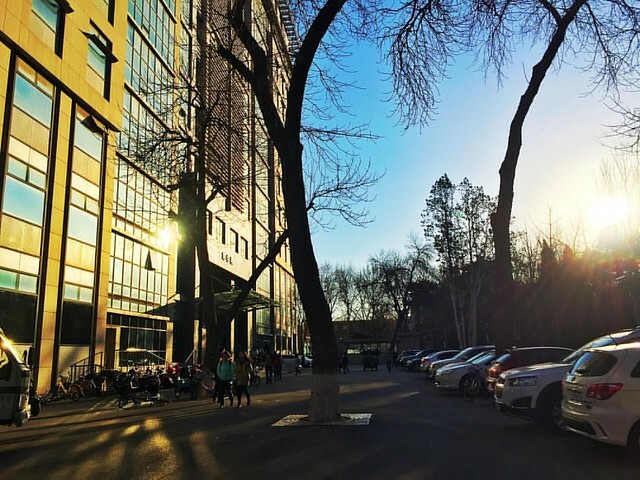 Communication University of China is a station on Batong Line of the Beijing Subway. For more details view the ExploreBeijing interactive Subway map centered on this station. Impressive adult shop on Dingfuzhuang west road. Opposite to west gate of Media University.